Leaking water pipes can occur almost anywhere – from within the newest homes, to the smallest gardens and the tallest buildings. The moment you detect any leaking pipe in your property, immediately get in touch with Apex Pumbing for the right and timely assistance and we’ll at once send a leaking pipe repair Sydney specialist to your place to fix the plumbing problem. 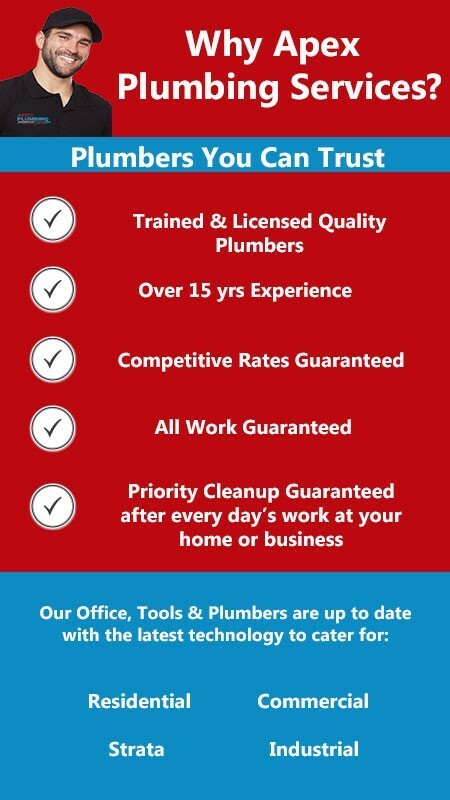 Apex Plumbing can help you round-the-clock, any day of the week, to locate a leaking pipe and provide the best leaking pipe repair in Sydney. The leak may be underground or behind your walls, we have the right tools and equipment to find the source of the leak and provide you with a solution, so that you can save money on your energy and water bills. Whether you need to fix leaking pipe or want your water pipe leak repair to be performed successfully, Apex Plumbing is just a call away! Leaking pipes can be a major concern, leaking pipes internally can cause irreversible damage, working on numerous flooded properties you don’t want to fall victim as a result of poor maintenance, call our professional team today for a safety inspection and report of your pipework. The problem with all of these solutions is that a pipe that’s bad enough to spring one leak often starts leaking in other places too. You may fix one spot only to see the pipe burst somewhere else.